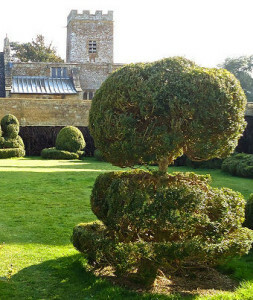 = Topiary in the U. K. Rating. 1 is lowest. 5 is highest. 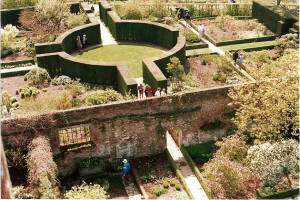 Gardens listed below with linked titles have more information and photographs.